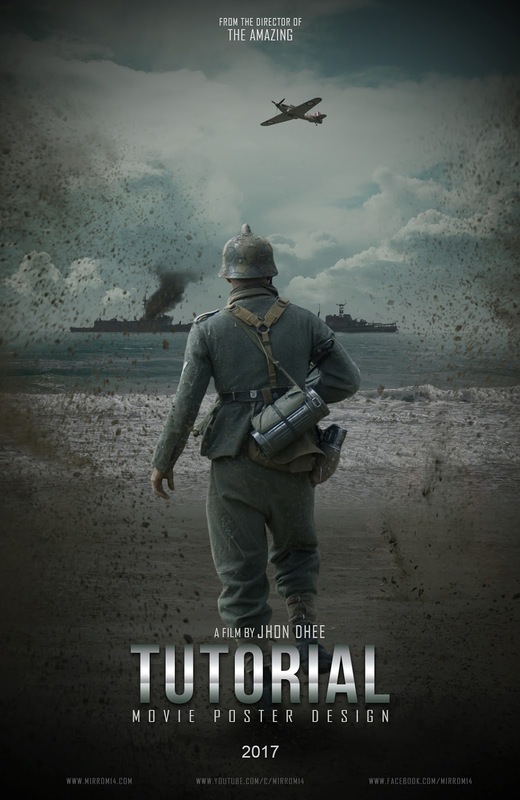 The movie poster was inspired from a movie scene "Dunkirk". 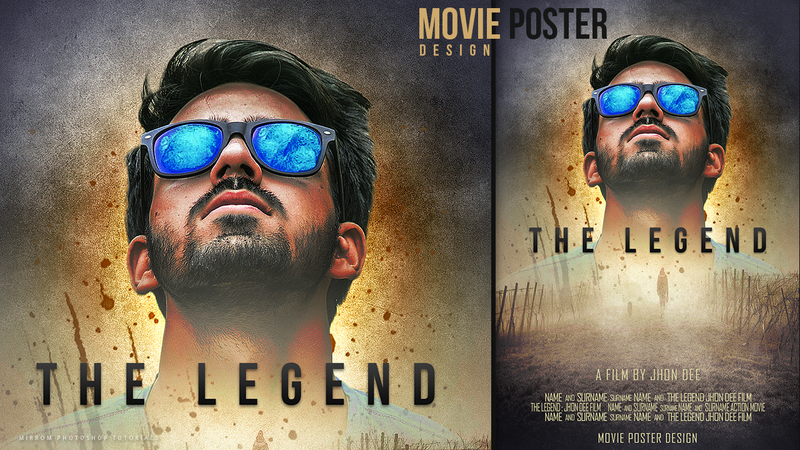 Learn how to create a movie poster with photo manipulation in Photoshop. 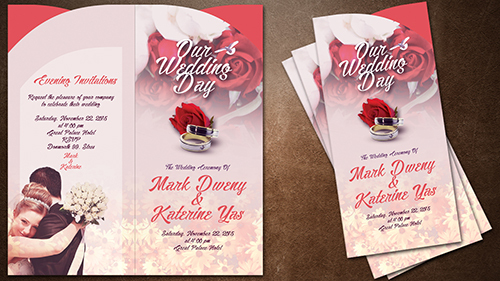 Uses different image stock, adjustment layers, mask, custom brush, color mixing and filter effects. Through this tutorial hopefully you find a new technique that will add to your skills in Photoshop, enjoy and thanks for watching!